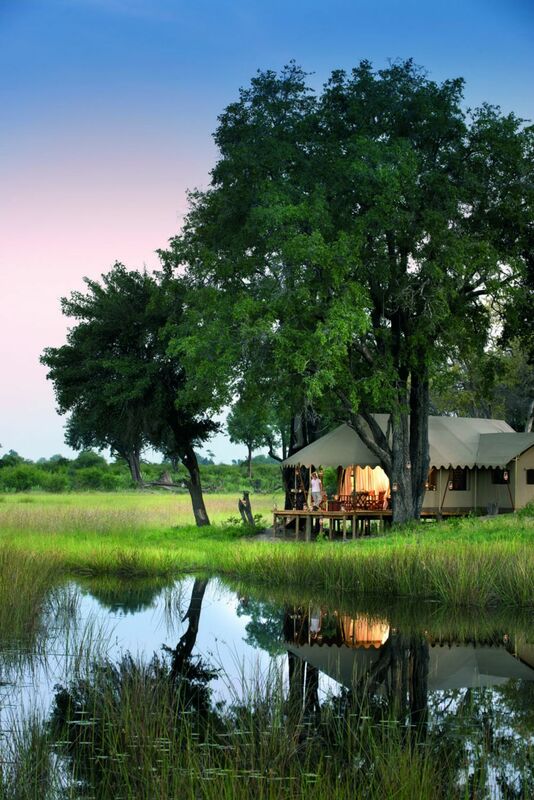 The brand new Duba Explorer's Camp sits in the heart of classic Okavango Delta habitat in Botswana. A matrix of palm-dotted islands, flood plains and woodland, the nearly 200,000-acre private concession typifies the region’s unique landscape. 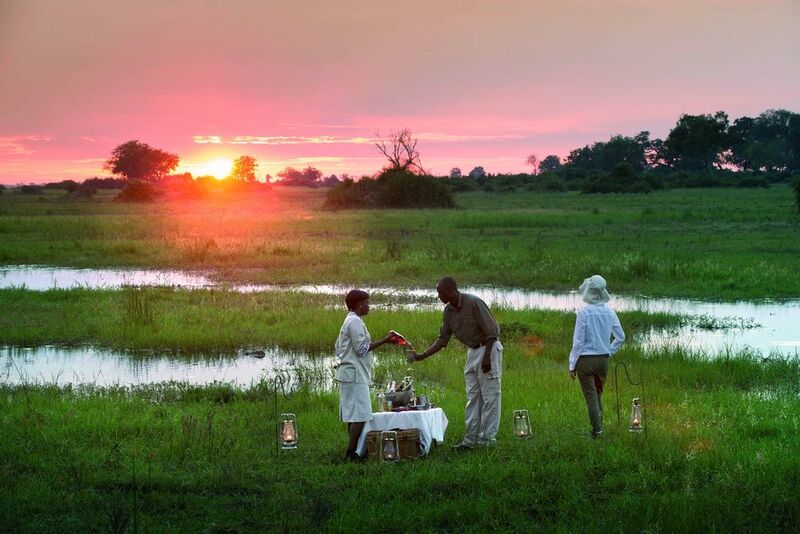 It only takes a few photographs of the Okavango Delta to remind us why this oasis has such a pull on us. 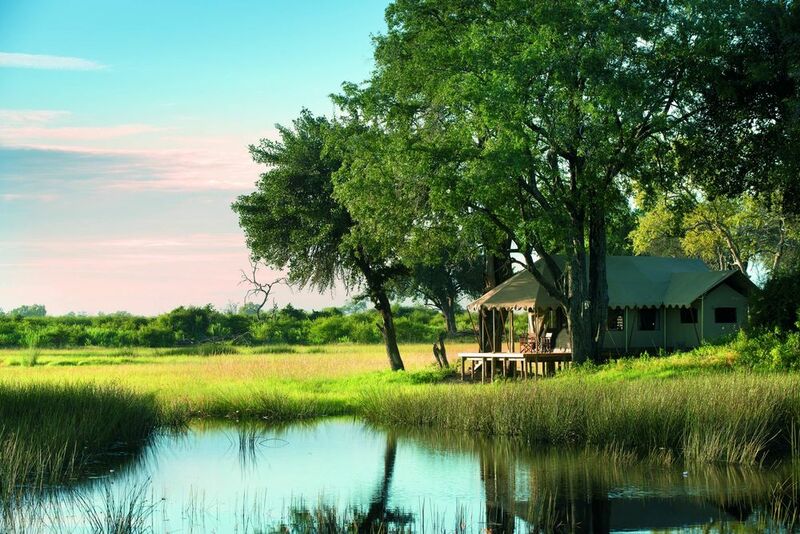 With only six tents, Duba Explorer's Camp perches on stilts right at the water's edge, clandestinely positioned among lush green reeds—perfect for spying on the colorful birds that frequent the delta. 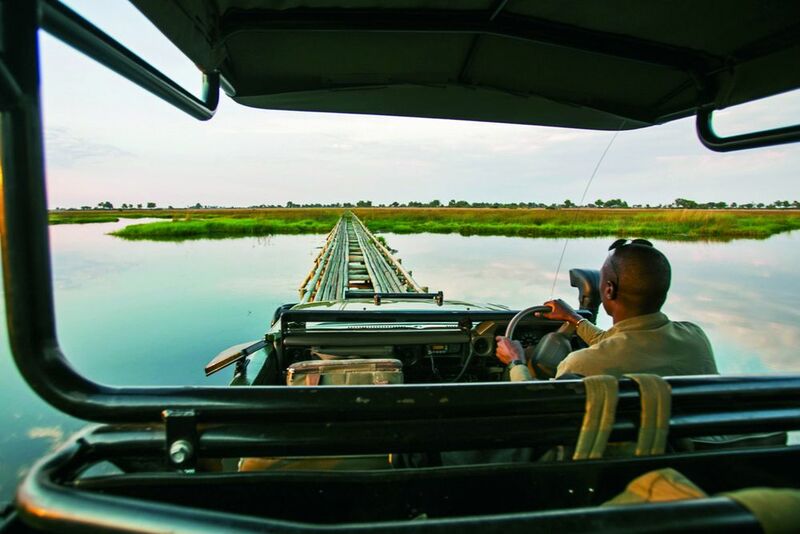 Built on a wooded island, Duba is connected to the prolific wildlife area by an elaborate set of bridges. 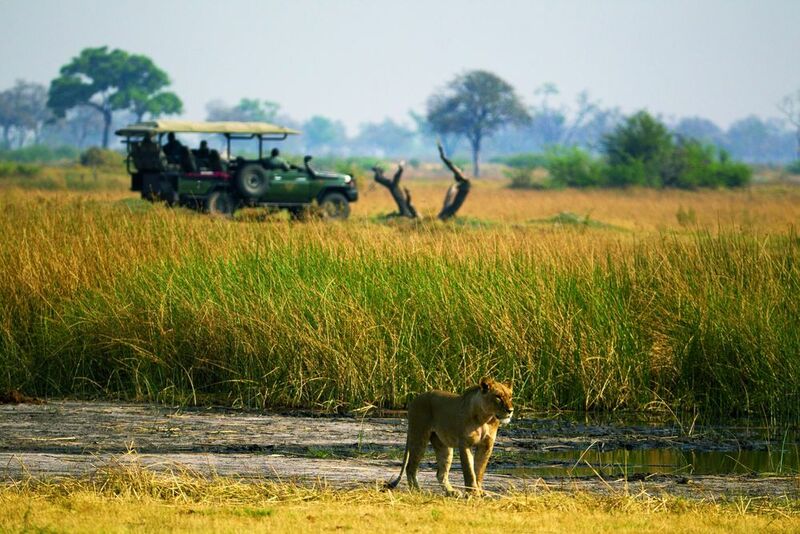 Cross open water by 4x4 vehicle on hand-built bridges, watch lions and elephants navigate their aquatic surroundings, and sip sundowners from the banks of the delta. Before you know it you'll feel like you, too, were born to call this magical part of Africa home. 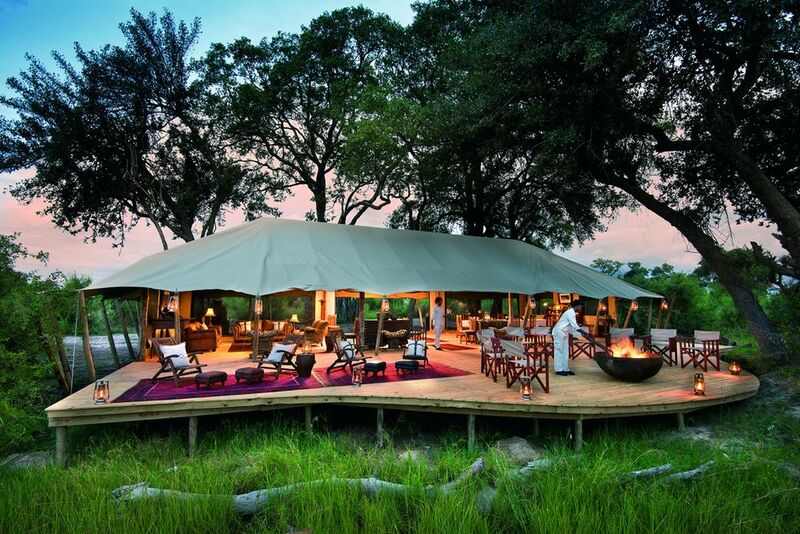 The phenomenal, remote location combined with five-star guides and wildlife viewing make Duba Explorer's Camp one of our new favorites. An isolated safari camp with a classic philosophy: to create a bridge between guests and the abundant natural world that surrounds them. 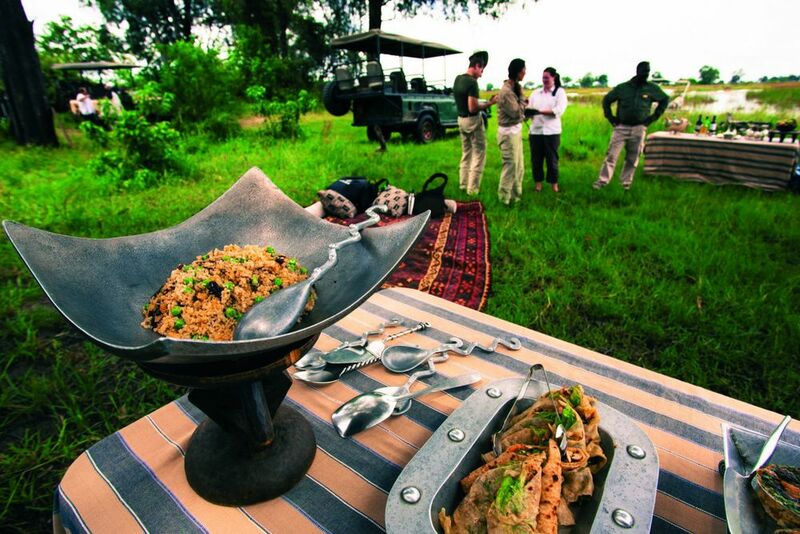 "BUILT ON A WOODED ISLAND, DUBA EXPLORER'S CAMP IS CONNECTED TO THE PROLIFIC WILDLIFE AREA BY AN ELABORATE SET OF BRIDGES."